Ep. 194 - Christian Toto: Will Marvel and Star Wars Cave to Political Correctness? 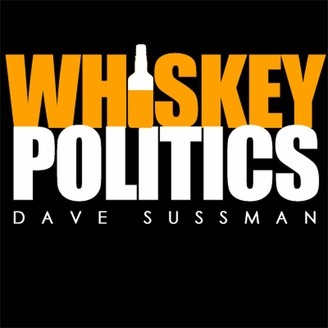 If you're enjoying the series, PLEASE Support #WhiskeyPolitics at http://paypal.me/mywhiskeypolitics. Cheers! Please subscribe to Whiskey Politics on YouTube, The Ricochet Audio Network and your favorite podcast application including TuneIn, GooglePlay, Stitcher, and iTunes where your 5-star rating will be greatly appreciated! 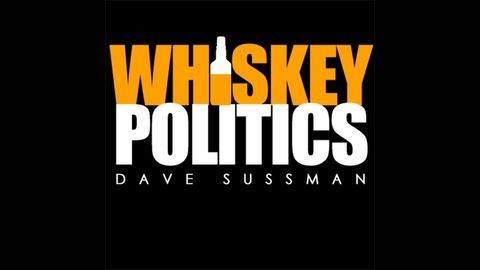 Find us at WhiskeyPolitics.net, Dave on Twitter, Facebook and shown on Americas Voice Television Network. Produced by Praemonitus Communication and Americas Voice News.